If you’re struggling, approaching your employer can seem daunting. Here’s how to do it effectively. Talking with your boss about mental health issues is uniquely challenging, even if you have a great relationship. Legitimate fears surface about whether or not they’ll question your ability to effectively execute the duties of your job, which can boost anxiety. 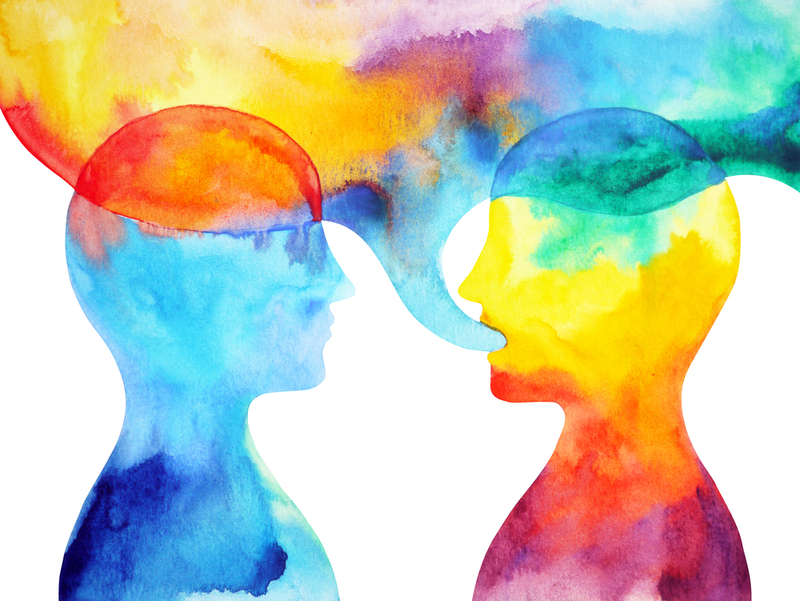 Before you broach this conversation with your boss, arm yourself with as much information as you can about your company’s official policy on mental health. Schedule an appointment with your HR director, who is legally bound to confidentiality under the Americans With Disabilities Act (ADA), to figure out what your options are. Depending on how severe your situation is, you may be entitled to a leave of absence under the Family Medical Leave Act. Your HR point person should be able to show you how to complete and file the necessary paperwork. It’s important to come to your supervisor with a contingency plan, so bring some proposed solutions to accommodate your unique needs at work. For example, if you have to take a longer lunch hour for a therapy session each week, you might propose days you can work later to make up for your absence. If your boss isn’t down with your suggestions, but proposes alternatives, give them a whirl before you shoot them down. By law, employers have to provide “reasonable accommodations,” but it’s up to their discretion and creativity. Also, considering their approach will show them that you’re committed to making it work together.